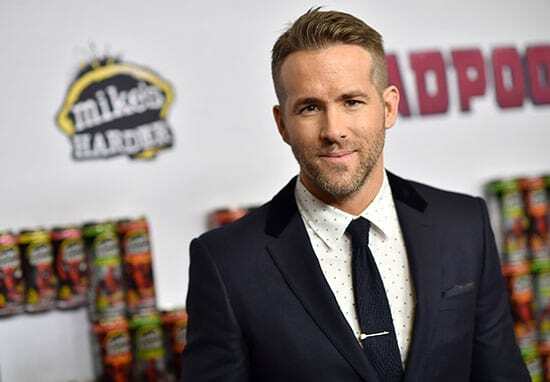 With the news Disney has acquired 21st Century Fox’s production company for the reasonable price of $52 billion, Ryan Reynolds – aka Deadpool – couldn’t wait to celebrate the news. Unfortunately, it looks like the R-rated superhero may have overdone it with the celebrations, as shown in a recent tweet, following Disney’s huge purchase. Reynolds posted a picture on Twitter showing Deadpool being lead out by Disneyland’s security. … you can’t actually blow the Matterhorn. For those who haven’t had the opportunity to experience Disneyland (i.e. me), the Matterhorn is one of the theme park’s oldest roller coasters. Why Deadpool even attempted to ‘blow’ the Matterhorn is beyond my comprehension, that being said, I won’t pretend to understand anything Marvel’s mutant anti-hero does. With Disney’s extremely expensive acquisition of Fox’s production studios, it finally means Marvel’s staple franchises, The X-Men (along with Deadpool) and the Fantastic Four are coming home to the Marvel Cinematic Universe. Go on nerds, you can finally cry in absolute vindication as Marvel now have all their film properties under one roof – although, this doesn’t mean Fox will lose the film rights totally to Disney. 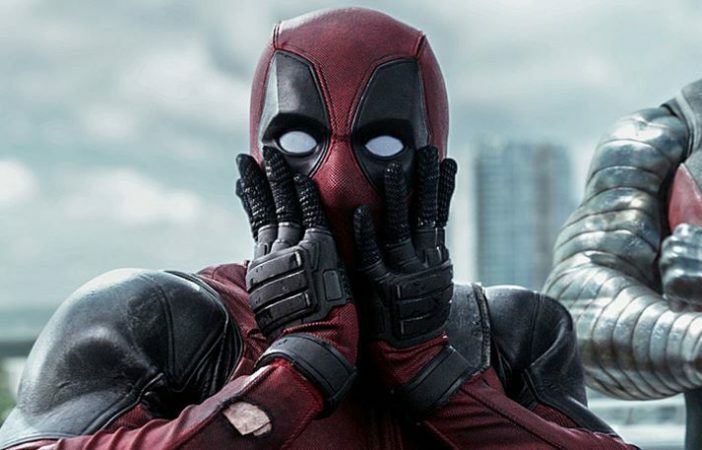 Afterall, they still have tons of projects under their film company with set release dates, including Deadpool 2, The New Mutants and an upcoming X-Force project. What it does mean is, possibly, in future films down the line, don’t be surprised if you see the X-Men and the Fantastic Four pop-up in the MCU. The acquisition of this stellar collection of businesses from 21st Century Fox reflects the increasing consumer demand for a rich diversity of entertainment experiences that are more compelling, accessible and convenient than ever before. We’re honoured and grateful that Rupert Murdoch has entrusted us with the future of businesses he spent a lifetime building, and we’re excited about this extraordinary opportunity to significantly increase our portfolio of well-loved franchises and branded content to greatly enhance our growing direct-to-consumer offerings. We are extremely proud of all that we have built at 21st Century Fox and I firmly believe this combination with Disney will unlock even more value for shareholders as the new Disney continues to set the pace in what is an exciting and dynamic industry. Furthermore, I’m convinced this combination, under Bob Iger’s leadership, will be one of the greatest companies in the world. I’m grateful and encouraged that Bob has agreed to stay on, and is committed to succeeding with a combined team that is second to none. While most people were surprised about Disney buying Fox, one group who weren’t shocked were the writers on The Simpsons, in fact they predicted it way back in 1998 on the excellent episode When You Dish Upon A Star. This isn’t the first time the long-running animated show has made wild off-base predictions which ended up coming true, after all they did predict Donald Trump would become president of the United States.